It’s Friday! That means it’s time to answer your #AskAquatrols questions of the week! 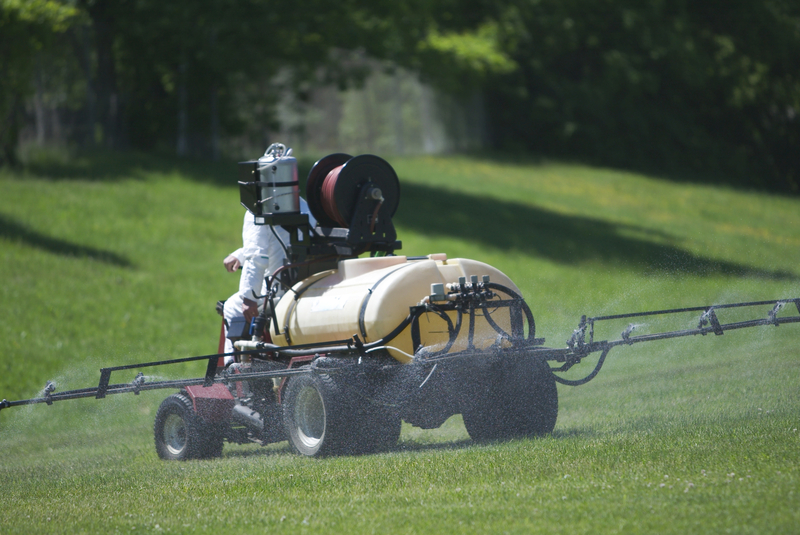 If you have a question about wetting agents or the science behind soil surfactants, reach out to us on Twitter or Facebook to get answers from the experts! Excellent question. Revolution is safe for all types of turfgrass and does not need to be watered in immediately after application. However, since Revolution’s area of activity includes both the thatch layer and the soil beneath, it must be watered in to a depth of at least four inches, ideally the evening after application. For high-sand rootzones or other soils with a sand top-dressing layer of four inches or more, this requires about one-third of an inch of water. On “push-up” greens with less than a four-inch topdressing layer, up to one-half inch of water should be applied. Following an initial application of 6oz/1,000 ft2 (190mL/100m2), Revolution can be applied bi-weekly at 3oz/1,000 ft2 (95 mL/100 m2). Have a surfactant question you want answered? Submit your question by Thursday, August 2nd and it could be featured in next week’s segment of Ask Aquatrols!